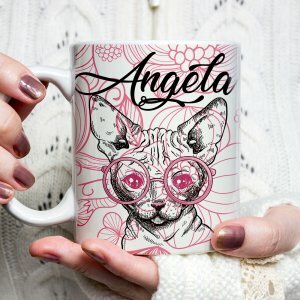 Are you looking for a cat themed valentine’s day gift? 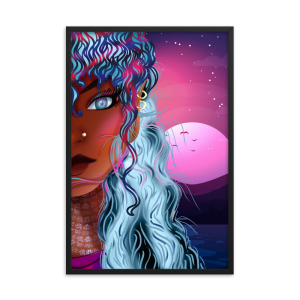 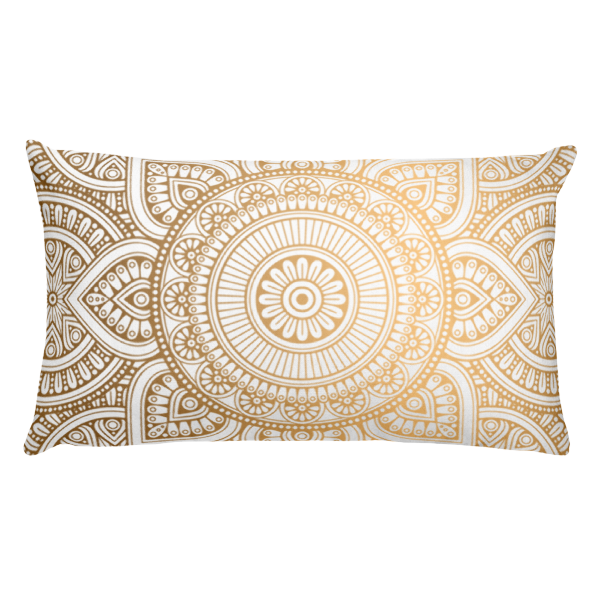 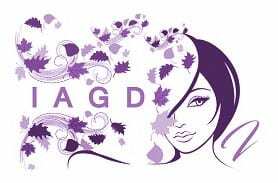 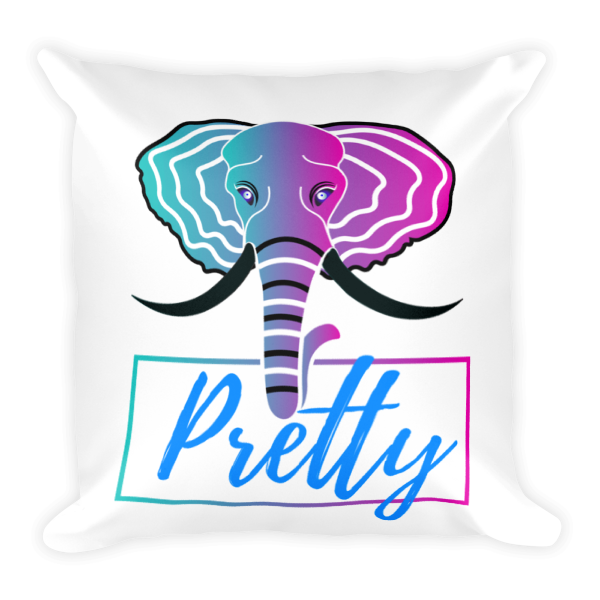 Maybe a sweet pillow cover to spice up your home? 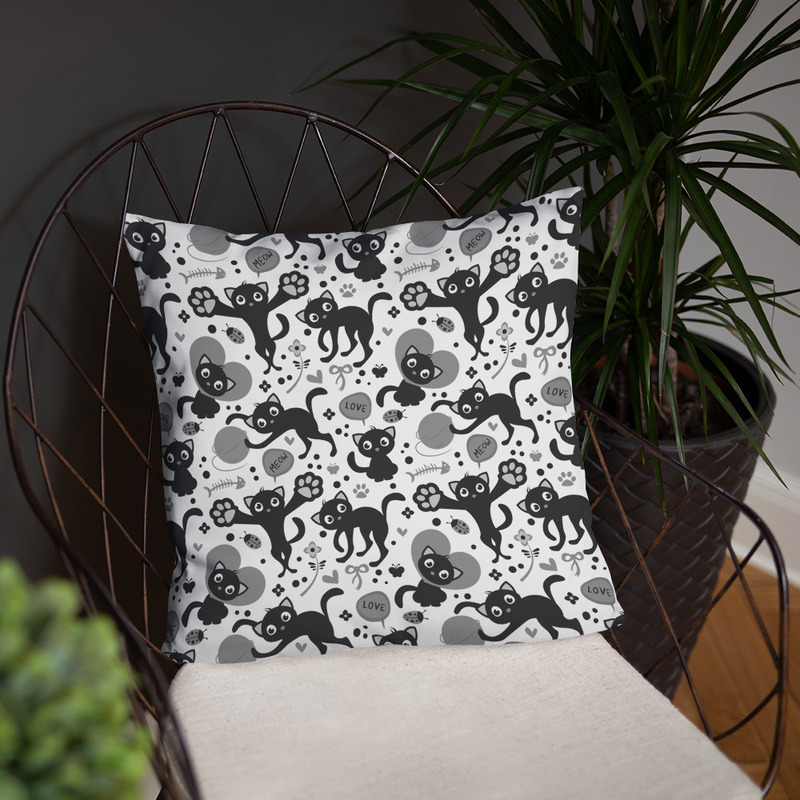 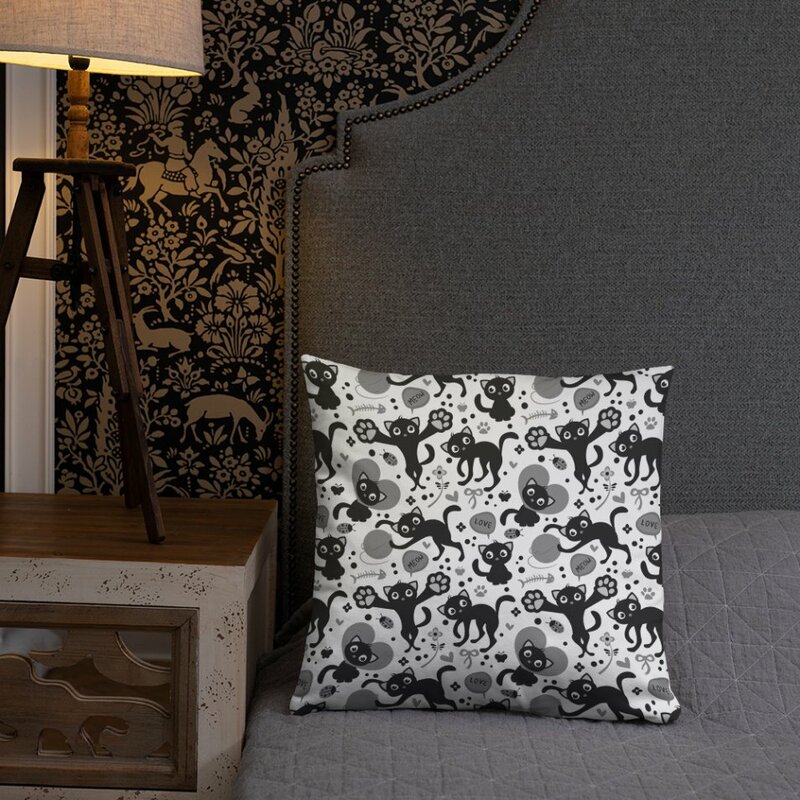 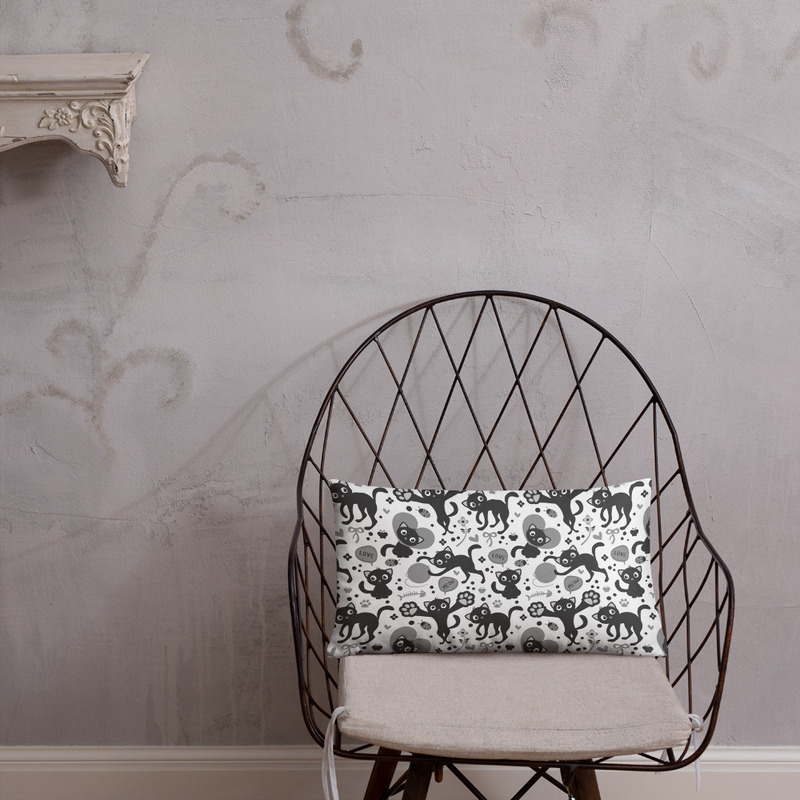 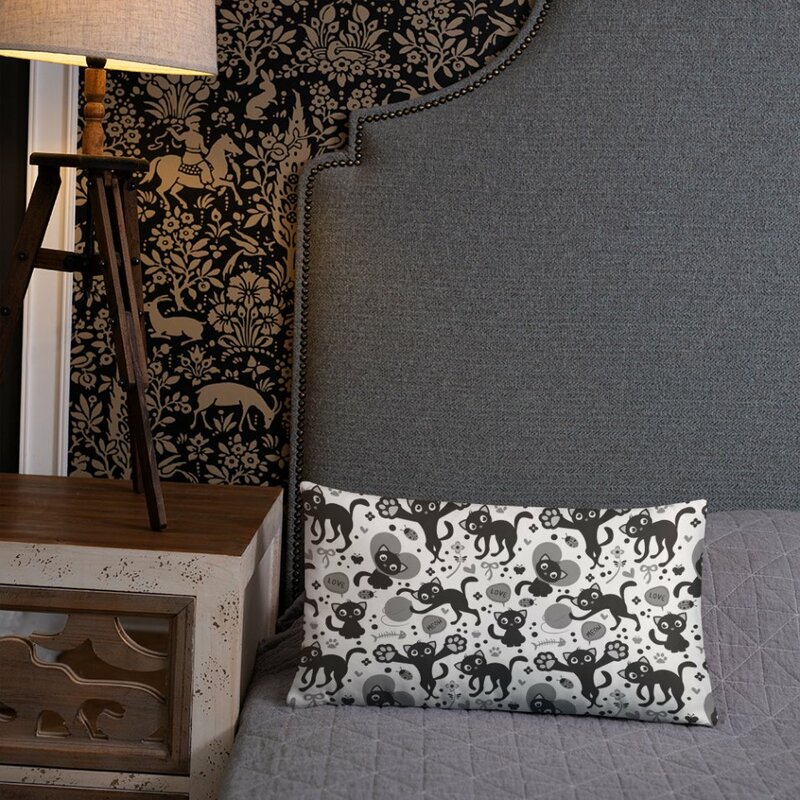 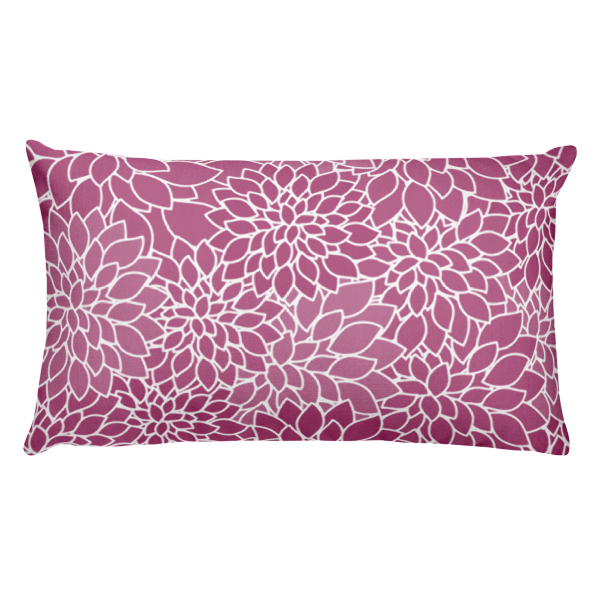 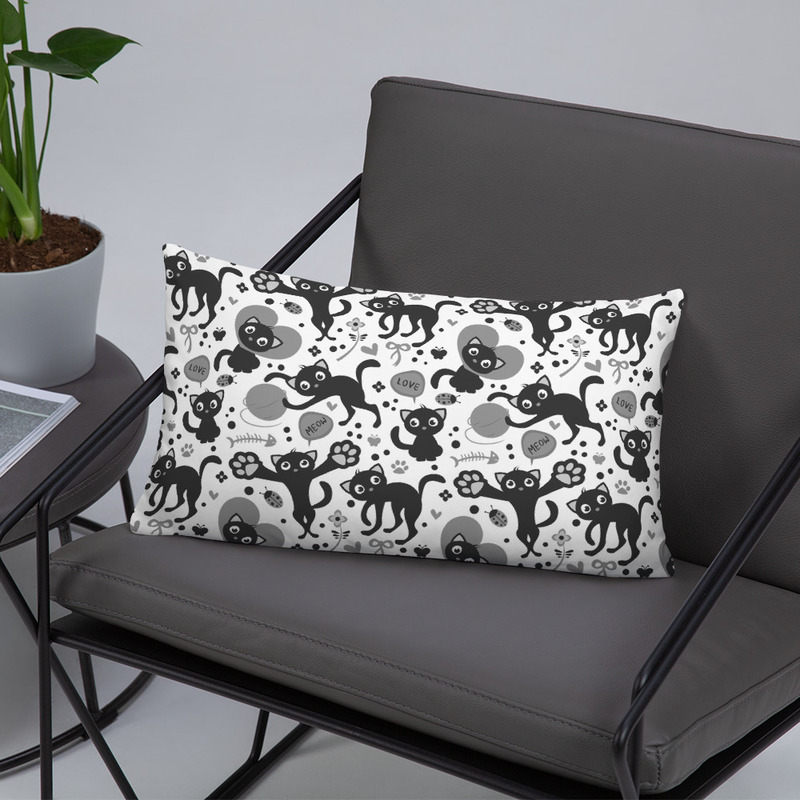 Look no further than our Tabby Cat pattern pillow cover. 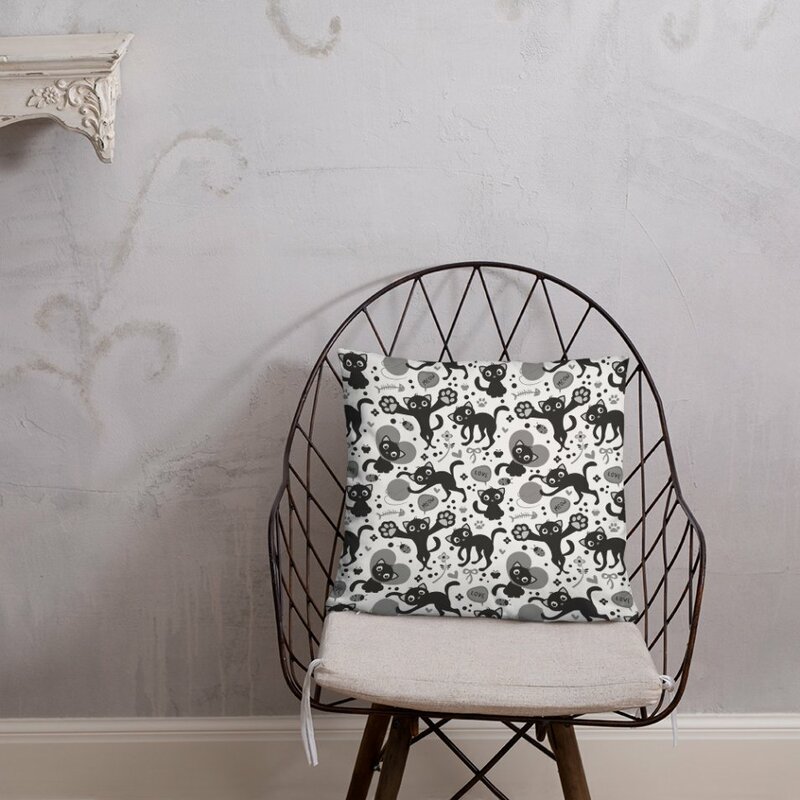 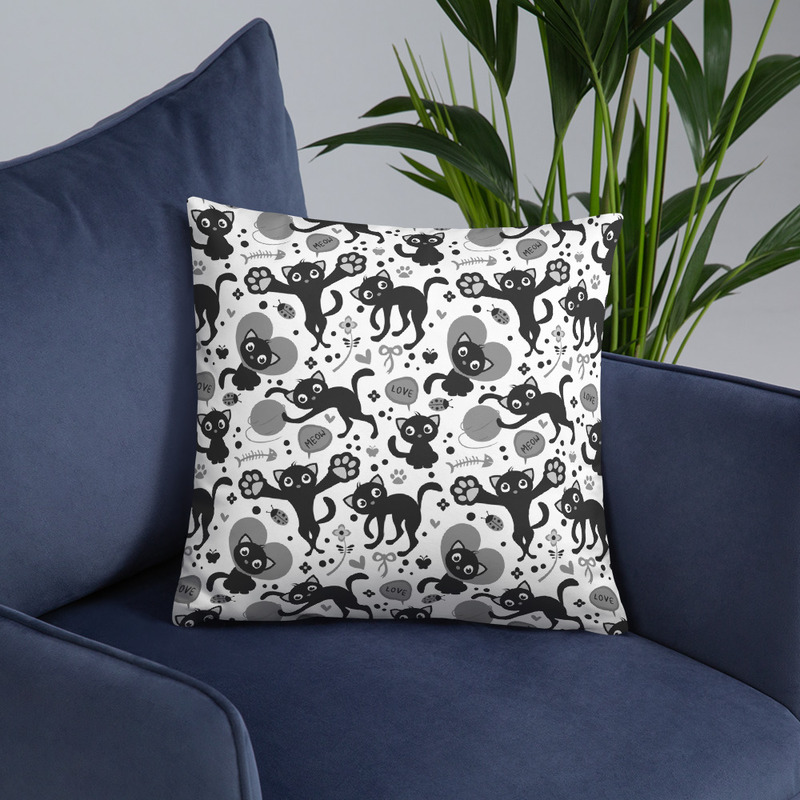 Treat yourself to a special cat lover gift this valentine’s day with a gorgeous black and white Tabby Cat Pillow Cover. 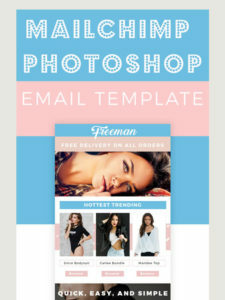 Yes, it also comes with an insert. 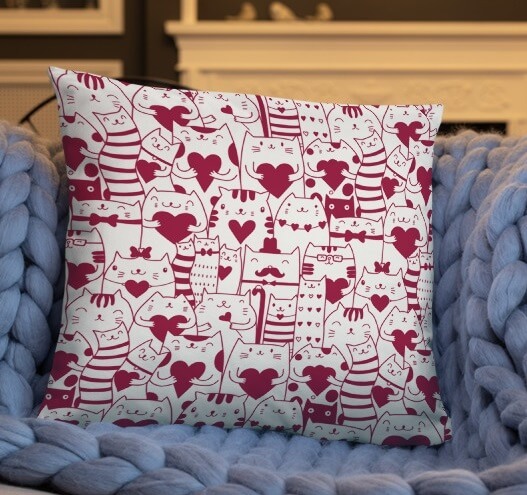 This valentine’s day Tabby cat pillow cover makes a perfect present for him or her! 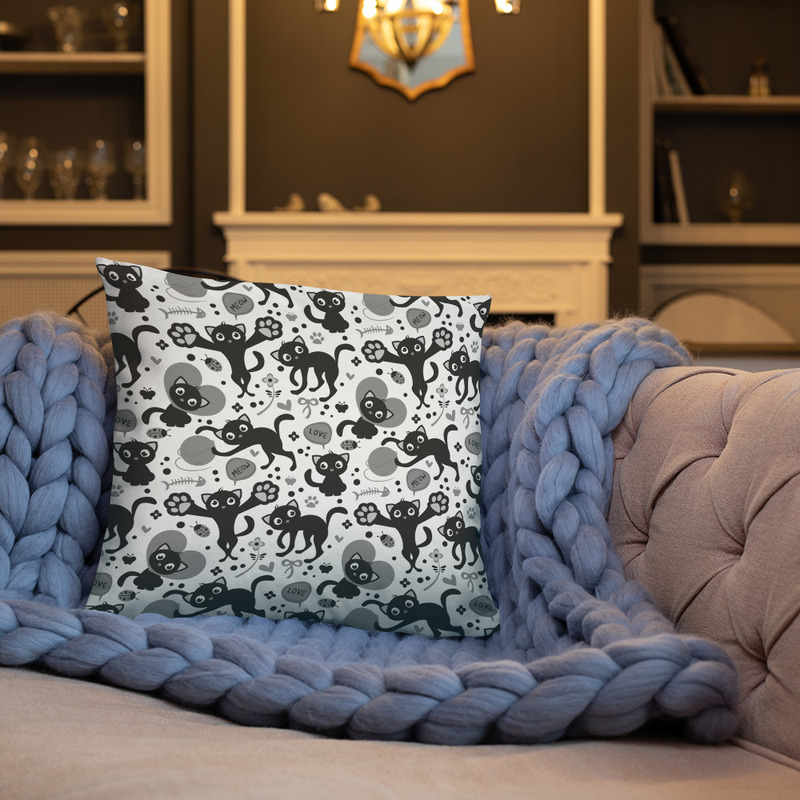 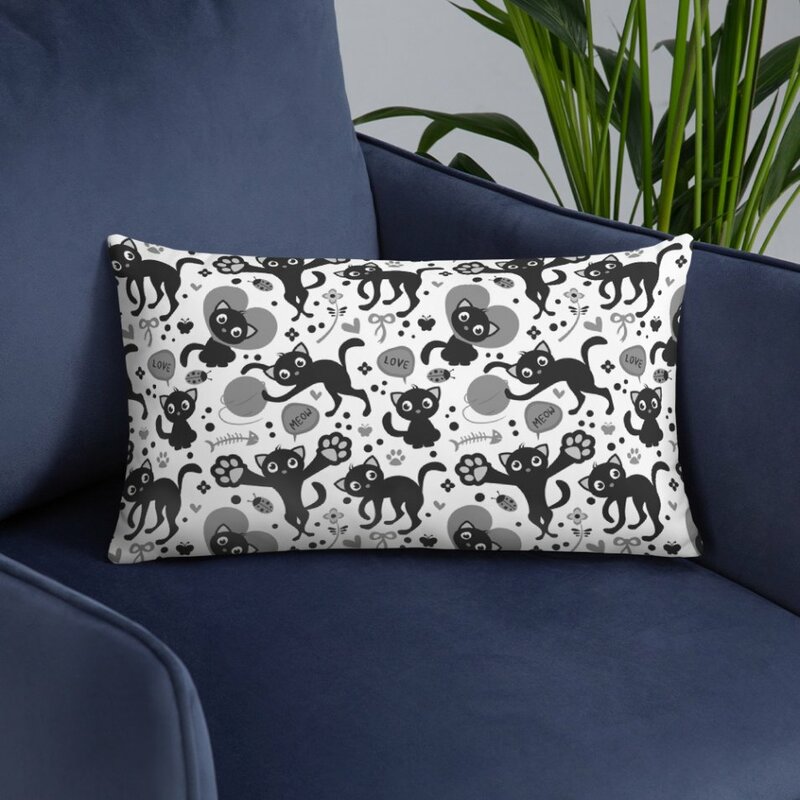 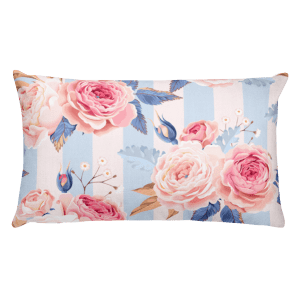 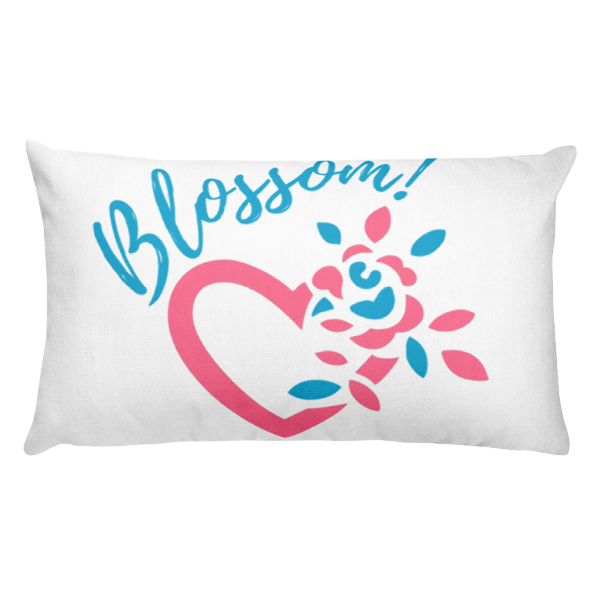 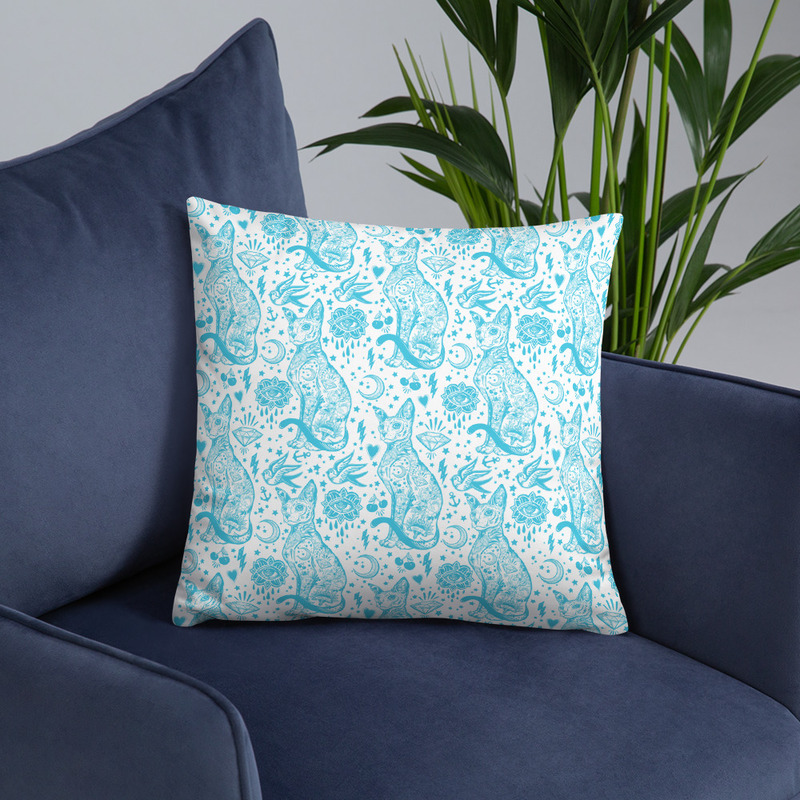 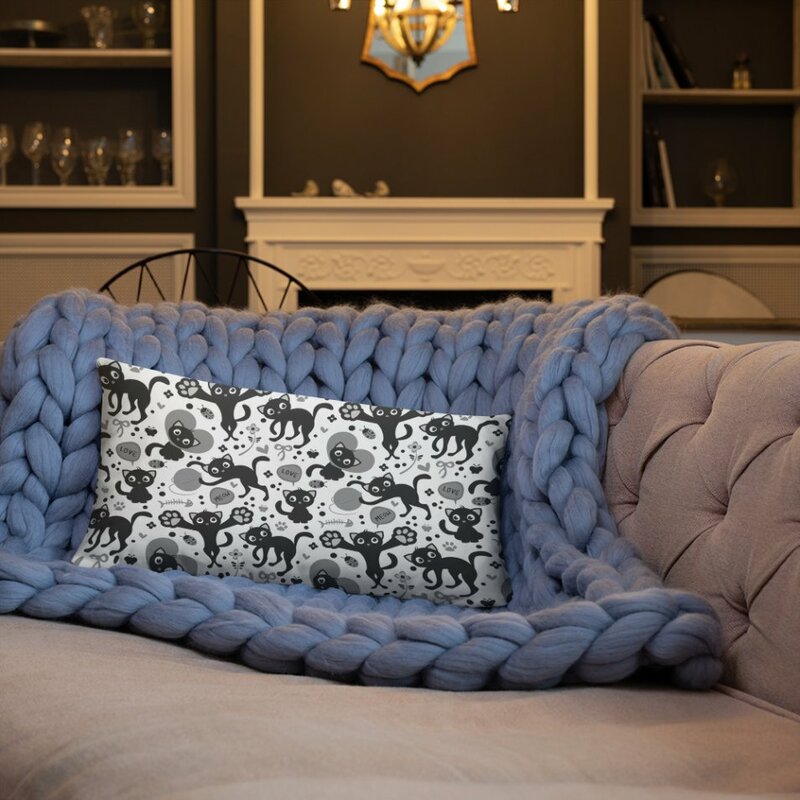 A strategically placed accent can bring the whole room to life, and this beautiful tabby cat valentine’s pillow is just what you need to do that. 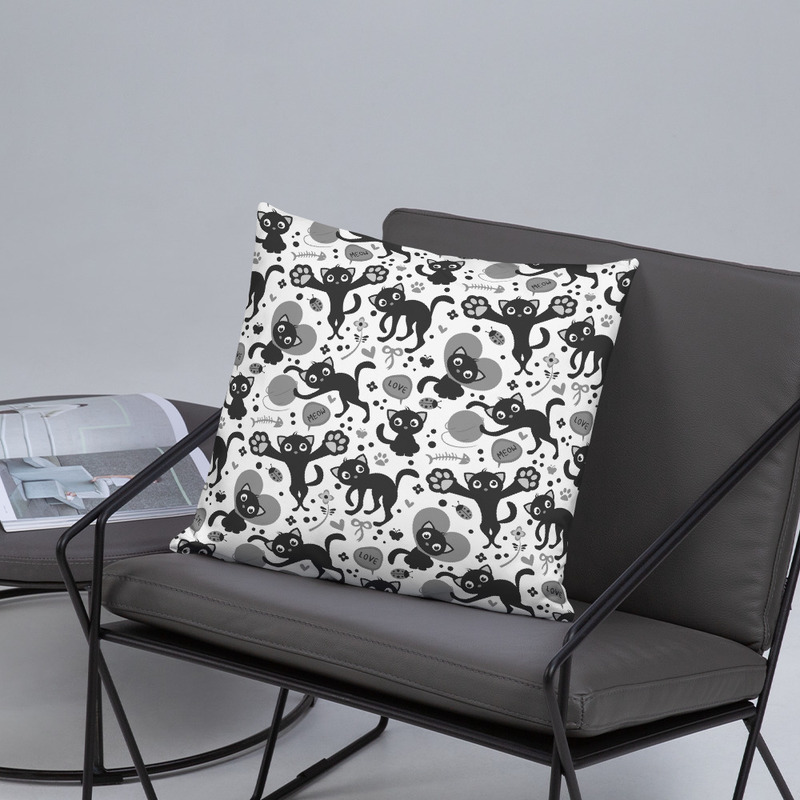 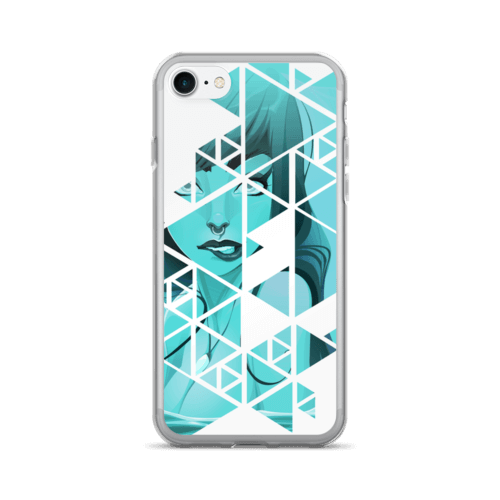 What’s more, the soft, machine-washable case with the shape-retaining insert is a joy to have long afternoon naps on with awesome cats or kittens.